At The Edmunds Law Firm, we have assisted clients in matters related to security clearance for over 40 years. 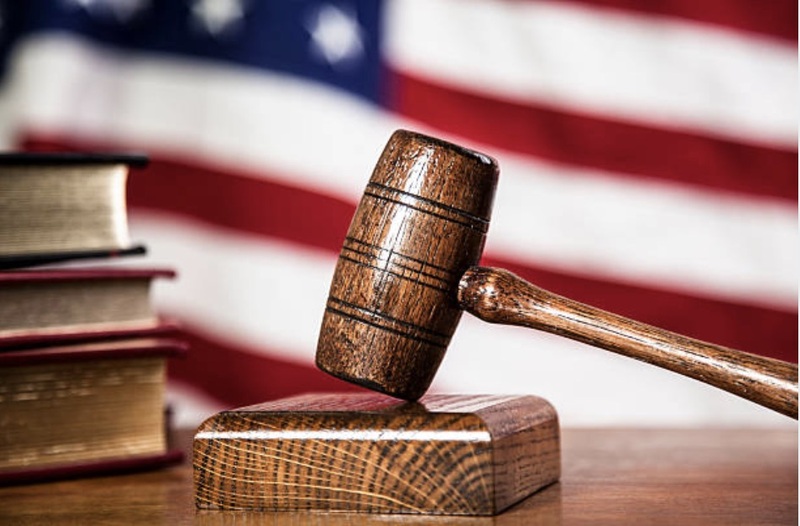 Our security clearance lawyers are skilled in all aspects of the security clearance process, including hearings before the Defense Office of Hearings and Appeals (DOHA). The DOHA is the largest part of the Defense Legal Services Agency of the U.S. Department of Defense (DoD). The first step in applying for a national security position is to be conditionally hired by the national security employer wishing to hire you. You cannot apply for a security clearance yourself. You must be sponsored by your potential employer. Once your application (Standard Form 86 or SF-86) is completed and submitted and the extensive investigative examination of your background is finished, you will be approved or denied a security clearance. If you are denied a security clearance or your clearance is revoked you will receive a Statement of Reasons (SOR) from the government department handling your case. This is a central part of the appeals process, since it is up to you to appeal and rebut the reasons given for your being denied security clearance. The first step in the appeals process is to submit a Notice of Appeal, which tells the Appeal Board you plan to appeal the decision. You have to submit this appeal within 15 days from the date the judge handed down the decision. Besides giving your name and address and other identifying information, you must say whether you will be represented. If you are being represented, you should provide your lawyer’s name and address. The reply to the Statement of Reasons is a critical part of the appeals process. It is a good time to hire a lawyer for security clearance, if you haven’t already done so. This is the time you need to get your appeal down pat. A lawyer can help you with your written reply to the Statement of Reasons, called the Appeal Brief. The Appeal Brief, the crucial step in the appeals process, must be filed within 45 days from the date of the Judge’s decision. In the brief you need to state what the judge said that was wrong. However, no new evidence may be submitted. The Reply Brief is next and is an optional step. The non-appealing party receives the Appeal Brief from the Appeal Board and must file the reply, if any, in 20 days to the board. Finally, the hearing office administrative judge, after reviewing the file, the Appeal Brief and a Reply Brief, if there is one, renders a written decision. Our national security clearance attorneys at The Edmunds Law Firm can help you with the appeals process if you are denied clearance. We are a nationally ranked law firm with a unique focus on security clearance matters. Our winning history speaks for itself. To learn more, call (800) 481-2526. We can help you with any stage of the process.